60th Are The New 21st! It’s a rare occurrence to see Indiana Jones, Lara Croft, Cat woman, Dr Evil, and Cruella DeVille in one room. It is either a scene out of the greatest movie of all time, or just another night at Melbourne function venue Red Scooter. They say that 30 is the new 20, and any colour is the new black, but 60th birthday parties are most certainly the new 21st’s! 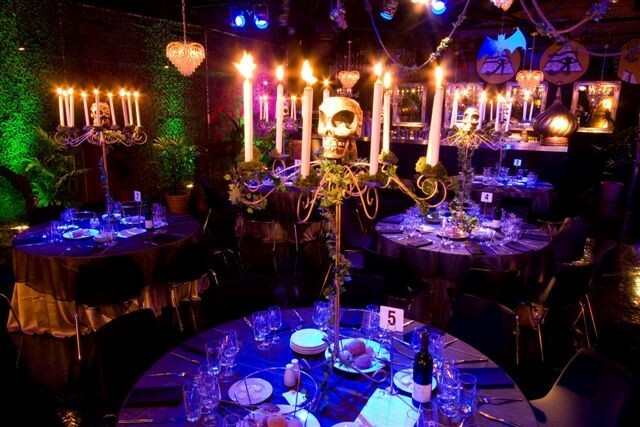 Our venue transformed into one of Indiana Jones’ adventures, complete with jungle theme and skull centerpieces, for this amazing night that is most certainly going to be remembered.